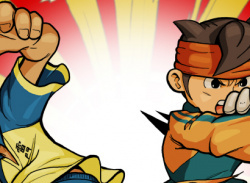 Take the world of soccer by storm! 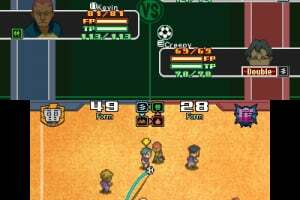 Genres collide in this soccer RPG! 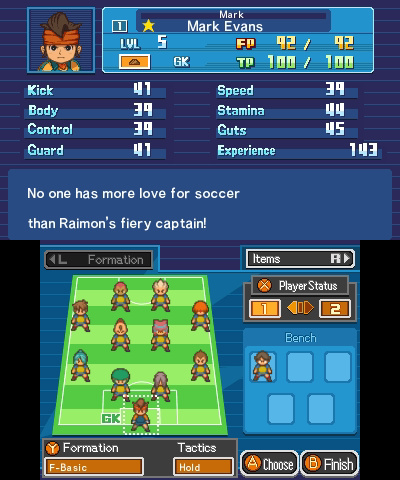 The original world-renowned soccer RPG INAZUMA ELEVEN is now available for digital download! 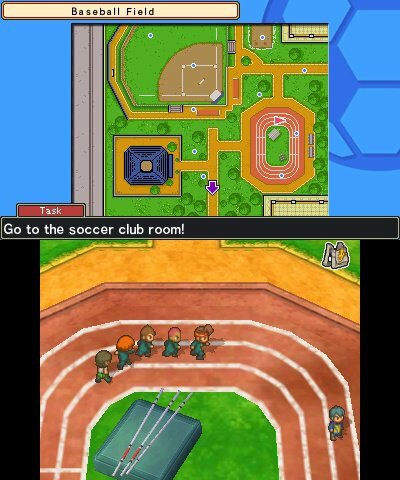 Train your team, find items, and level up; then take to the field for some tactical soccer action. 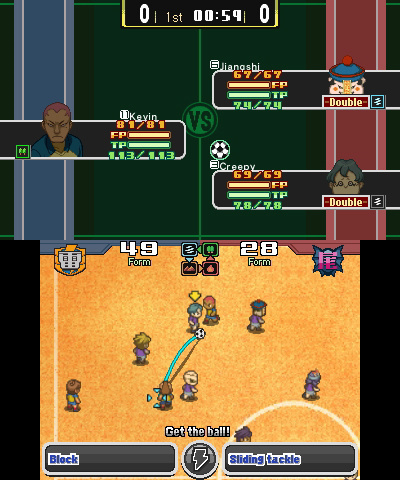 The more soccer battles you win, the more special moves you’ll learn, and the stronger your team will be! 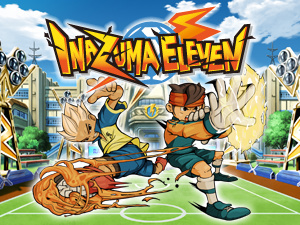 Take on fierce opponents in eleven-on-eleven soccer matches! 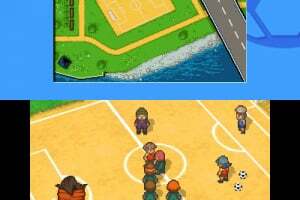 Field over 1000 potential recruits to craft your custom team and challenge your friends via local wireless play! First one to comment on this game in over 2 years?! World Record! Well since I'm the only one here, I think it was fun to see the cutscenes, which happen rarely after the intro. The actual game is weird since it takes awhile to understand why you don't just use the powerful flashy moves all the time. 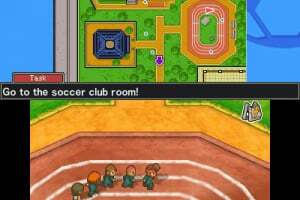 You see almost exactly what Level 5 the company that made this is all about, a kids story to become the best and it's charming in so many ways. This game is so underrated. 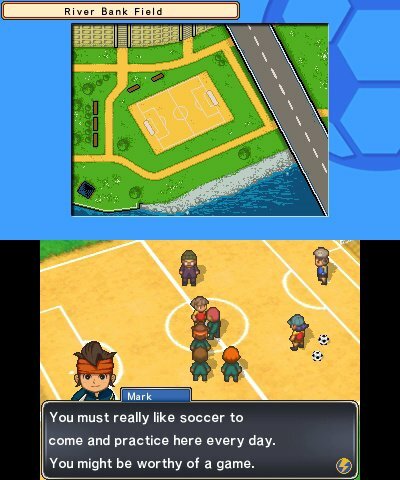 It's honestly one of my most favourite games ever.